Indian equity markets were little changed on Friday, but ended higher for a second straight week, as gains in blue-chips such as Infosys Ltd were offset by losses in state-run lenders. The benchmark BSE Sensex, which hit a fresh high in early trade, ended 0.02 percent lower at 36,541.63. 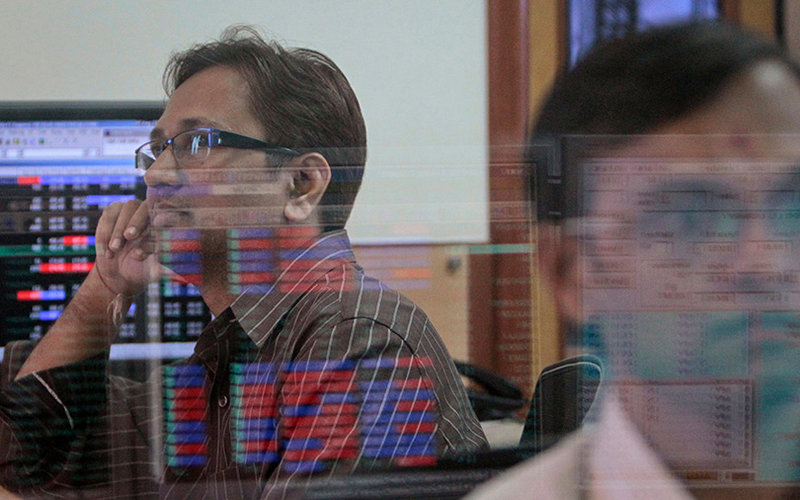 The broader Nifty ended 0.04 percent lower at 11,018.90. For the week, the BSE Sensex was up 2.5 percent, while the Nifty gained 2.3 percent. Public sector lenders took a hit, with the Nifty PSU bank index ending 2.1 percent lower, while Infosys gained 1.8 percent ahead of its results.